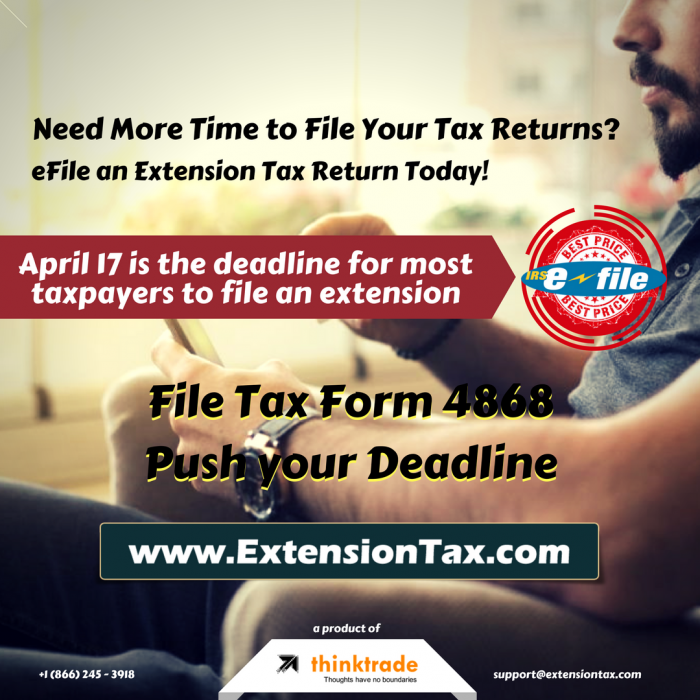 If your organization filed Form 8868 for a six-month extension to file its calendar year 2017 Forms 990, 990-EZ, 990-PF, or 990-BL,the extended deadline is November 15. 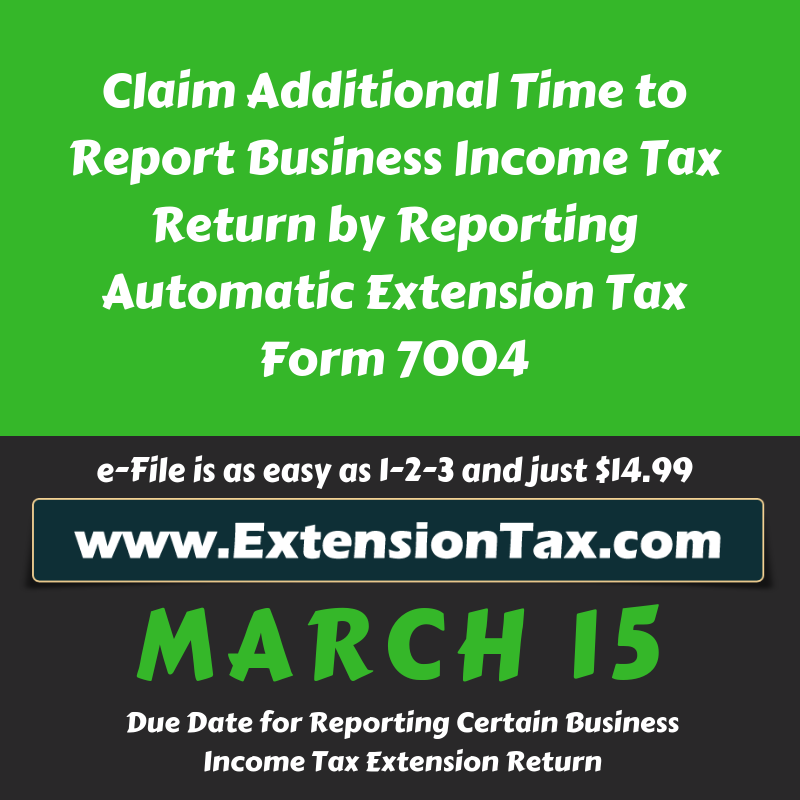 Filers of non-calendar year returns may see initial and extended due dates here. View File Error-Free Forms 990 before filing. 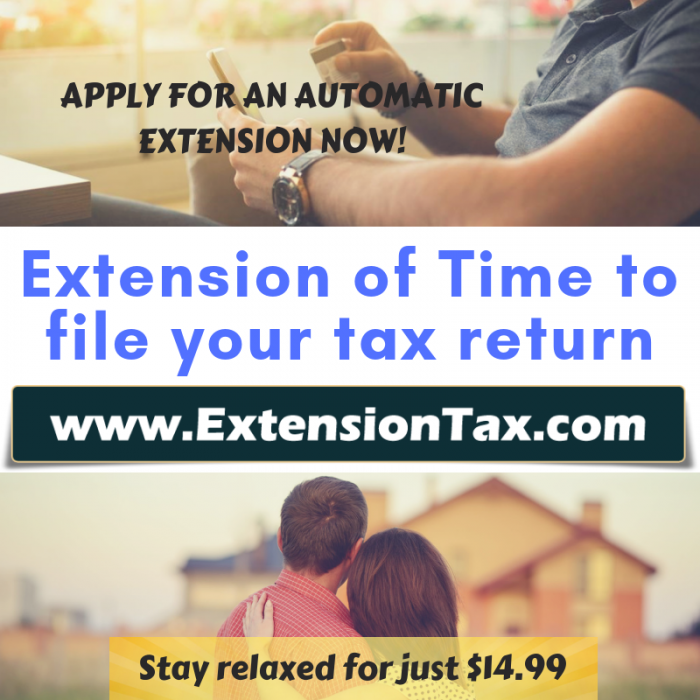 The IRS extended certain filing deadlines for taxpayers, including exempt organizations, in certain counties in North Carolina, South Carolina, Virginia, Florida and Georgia. 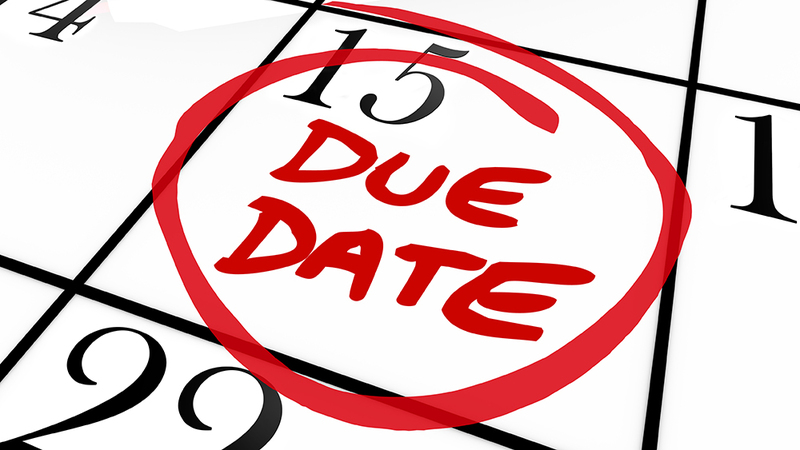 Organizations in affected counties that had an original or extended due date on or after September 7, 2018 and before January 31, 2019 (North Carolina, South Carolina and Virginia), October 7, 2018 (Florida), or October 9, 2018 (Georgia), now have until February 28, 2019 to file affected returns, including Form 990-series annual information returns and Form 990-T, Exempt Organization Business Income Tax Return. 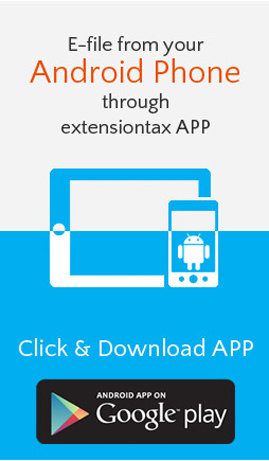 The video explains features of the new, mobile friendly Tax Exempt Organization Search launched earlier this year. This report highlights TE/GE’s 2018 accomplishments and explains the compliance programs in fiscal year 2019. The ACT made recommendations regarding incentivizing universal e-filing for Form 990. 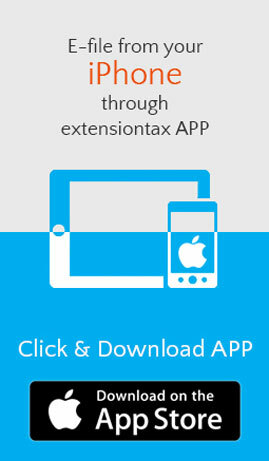 This entry was posted in Efile an Extension tax, efile extension form, efile income tax extension, efiling, efiling Corporate Tax Extension, exempt Organisation, file extension online, Form 8868, Get instant Extension, IRS Extension, Online Extension, Tax Extension and tagged Deadline for extension users, Efile Extension Tax, efile Tax Extension, Extension of Time, Extension Tax, Extension Tax EFile, extension tax form 8868, Extension Tax Online, Form 8868, November Deadline for extension tax filers, Tax Extension on October 29, 2018 by TaxExpert.